In the 18th century, the Charlet family were land owners and wine merchants on the frontier between Burgundy and the Beaujolais region in Saint-Amour and Juliénas. This is shown by the partnership agreement between Jean and Joseph Charlet dated 20th October 1754, along with account ledgers of the period. 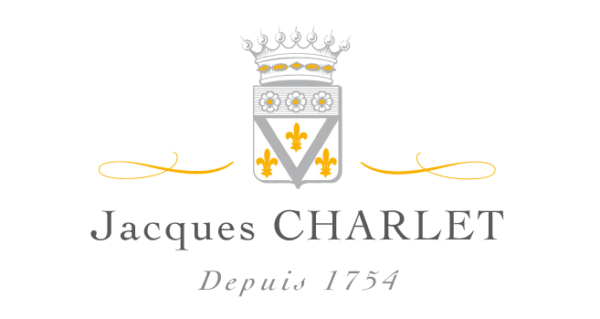 Charlet wines already boasted an excellent customer base in Paris at the time: one interesting record is of the delivery of a barrel of wine to Monsieur Gabriel, first architect to King Louis XVI who worked on the Château de Versailles! 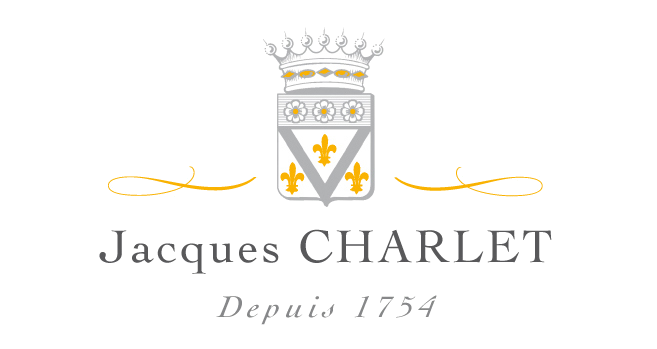 Today, Jacques Charlet is run by the Barbet familly, bound to the Charlet through marriages. They are also the owner of the historical Charlet estates located in Saint Amour and Julienas. The Barbets purchase fruit from families they have known for generations. The land is farmed sustainably and the wines are made at the winery in Beaujolais. The grapes for the Pouilly-Fuisse “Les Vieux Murs” come from two sites that cover 9ha total. The vines are on average 50 years-old for the Pouilly-Fuisse. The Macon Villages “La Crochette” comes from vines in Vire-Clesse and west of the village of Macon.